Bean bag chairs are now one of the room accessories that are becoming more & more popular. It is a kind of cushion that is made in various shapes & sizes, & has different uses too! They fantastically add a lively atmosphere to your living or kids area & outdoors spaces! Coming across as a very moveable & functional selection, bean bag chairs fall under the group of one of the most chosen furniture pieces. 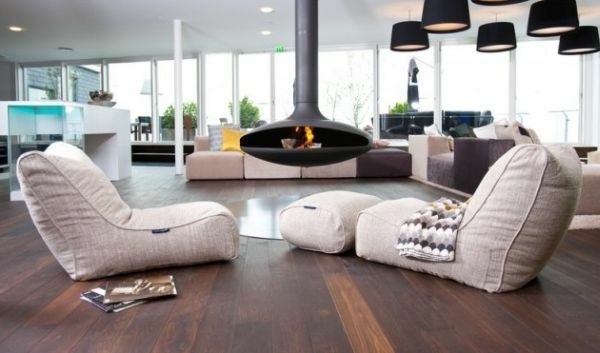 Following are some popular bean bag uses in your home which you must know! The most common bean bag uses include making furniture from it. In the past, bean bag furniture consisted of a simple spherical bag filled with lightweight beads. But today Beans bag furniture have become very versatile & have variety of specialized types, sizes, shapes & styles. Depending on the size of the bean bag & the size of the person, a spherical bag could be used as a bean bag chair, ottoman, love-seat, etc in different fabrics & patterns. These pieces of bean bag furniture are extremely beneficial because the bag will shape itself to each person’s body to provide the maximum support & comfort! Bean bag chairs are great items for family bonding. If you are planning for a picnic, you can easily take a bean bag with you. They won’t take so much space in your car & they are not heavy at all. If you are trying some outdoor activities at your backyard, such as party, camping, outdoor bean bag chair is more exciting. Small bags filled with any of several materials are often used for games like bean bag toss, hacky sack or as juggling ball! You can use this bean bag technique for small kids for activities that involve improving their hand & eyes coordination. 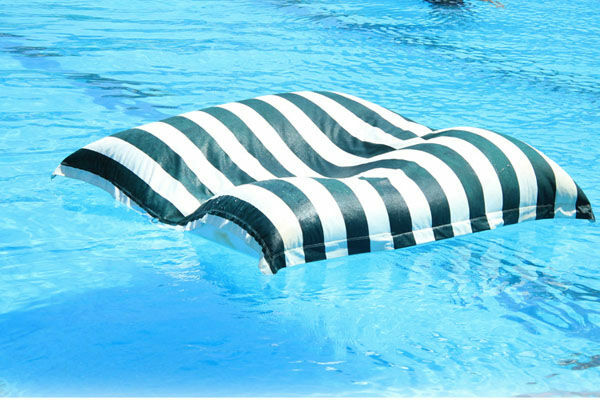 Most of the materials used while crafting an outdoor bean bag chair are water resistant & the beads in them can float. That’s why they can be used as floating devices for pools & other water bodies. A bean bag is an outstanding radiant heating pad if it is filled with natural materials. Materials like wheat, rice, beans, corn, barley, flax seeds, oats or cherry pits offer good warm temperature. In addition, you can also add aromatic ingredients, including cloves, nutmeg, rose petals, lavender, cinnamon, peppermint oil or ginger. You can heat the bag with the help of dry heat from microwave or oven & the filler can hold the heat for about an hour & the bag can be spritzed with water to provide a little moisture! A very recent and a very interesting way adapted by the photographers is using a bean bag as a camera stand instead of a tripod. The bean bag can be manipulated into several forms for high & low shot angles. It also has a lot more mobility than tripod! 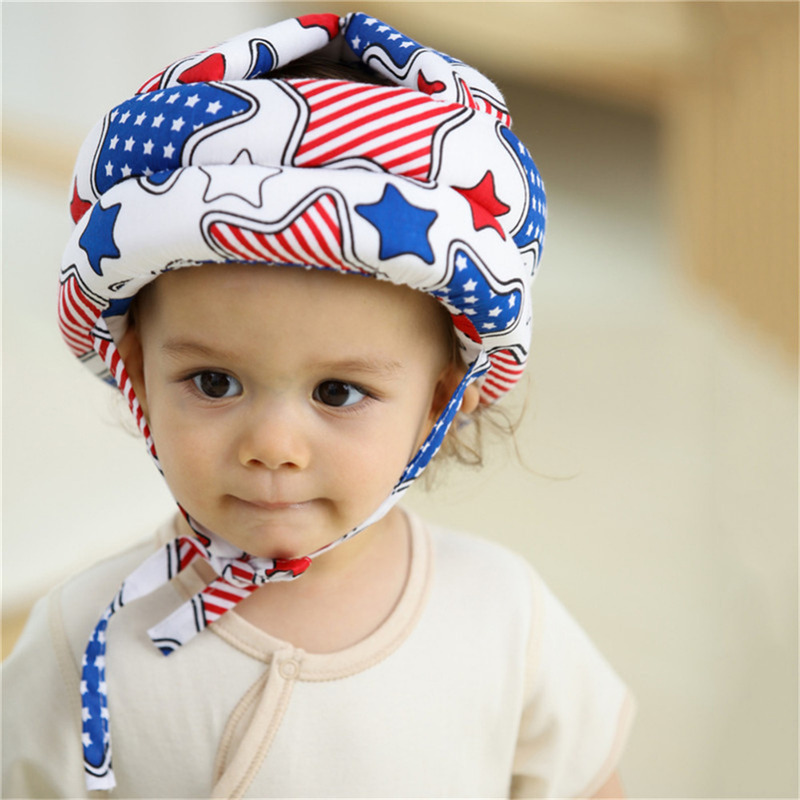 Many companies are now making safety helmets with bean bag cushioning. They are commonly used for the safety of kids. The most widely used cushion is known as the Vaco12 system. These cushions are filled with millions of round beads that help to disperse the force of impact. The bean bag furniture has been found to be extremely helpful & therapeutic for the people with autism. Autistic people, especially children, find it useful to have the even pressure of the beads on their bodies to help them concentrate & relax. These are just some of the admirable bean bag uses. The moment you have one, you can actually discover more! Just be creative & enjoy. Also add how you innovatively used in your home in comments for benefit of other readers. Next PostNext Tips for Staircase Wall Decor: Hanging Arts!